Munich, Germany – 13 September 2018 – Infineon Technologies AG has been listed in the Dow Jones Sustainability™ Europe Index (DJSI) for the 9th consecutive year. This was announced by the Sustainability Investing (SI) specialist RobecoSAM. In addition to its incorporation in the European Index, for the past four years Infineon has also been part of the Dow Jones Sustainability™ World Index. Infineon can therefore be ranked in the top ten percent of the world’s most sustainable companies. 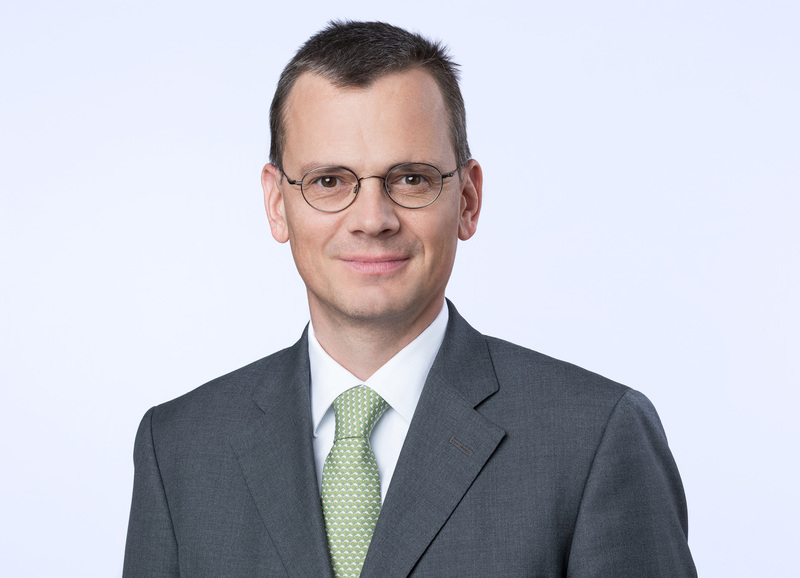 “Business success and responsible behavior are for us indivisible”, says Dominik Asam, CFO of Infineon Technologies AG and responsible for sustainability issues. “Environmental sustainability alone counts longer term for little; if a company isn’t commercially successful as well.” Companies considered for inclusion in the DJSI are assessed with regard to economic stability as well as environmental and social performance. The longest-running index of its kind, the Dow Jones Sustainability Index contains the most sustainable companies in a particular geographic region. This makes it the key reference point for companies and investors who place a high value on sustainability criteria when making investment decisions. The DJSI is created and managed cooperatively by S&P Dow Jones Indices and RobecoSAM (Source: CSR News). Infineon practices efficient and resource-friendly manufacturing at all its 17 production locations worldwide. Over and above this, the company’s sustainable products make it possible to cut CO2 emissions by some 58 million tons of CO2 equivalents throughout their lifetimes. These products are used in areas such as automotive electronics, industrial drives, renewable energies, servers, cell phone chargers and induction cooking appliances. All in all, Infineon’s products and efficient manufacturing practices bring an environmental net benefit of more than 56 million tons of CO2 equivalents. This figure roughly corresponds to the greenhouse gas emissions caused by energy consumption in the private homes of around 85 million Europeans.